Be #1 in Your Field, Live Your Legacy, and Create Maximum Impact. Looking for tips on how to master your money and time and make an impact? Sign up for my weekly email. You always had big dreams. So why did you stop playing big to get them? As kids, we were told, “the sky’s the limit!” and “you can be anything you want to be!” But as you grew up, you slowly started to put limitations on yourself. You got into some debt or thought that you were never going to make enough money to do what you really wanted…but the dreams didn’t go away. It’s time to put them back in action. It’s time to join the movement and play big. It’s time to reignite your dreams and get back in the game. Don’t let whatever stopped you rule your life. I’m an entrepreneur, best-selling author, successful business woman, and the premier financial literacy expert. I’ve played big throughout my career, teaming up with brands like Disney, Time Life and Warner books, I’ve built the largest personal finance brand on the planet with Rich Dad Poor Dad and led the charge to reignite the largest personal development brand with Think and Grow Rich. I even served on the first President’s Advisory Council on Financial Literacy. From the very beginning of my career, I was always striving to be the best. At 25, came up with my mantra: “Why not?” Why not take the road less traveled, do what no one else has done, and go as big as I can? But, in 2012, I suffered a devastating loss that stopped me in my tracks. I was still working, but I shifted into autopilot. I stopped playing big. While I still carry the pain of that loss, I know I have more to give and am ready to get back in the game. I’m ready to play big again, for a rebirth of success, and I want to help you do it too. I can help you start playing big to gain self-confidence, understand that you can make an impact on this world, and to become financially free doing it. International keynote speaker providing valuable information, actionable steps, and charisma on financial literacy, leadership, entrepreneurship, & publishing. 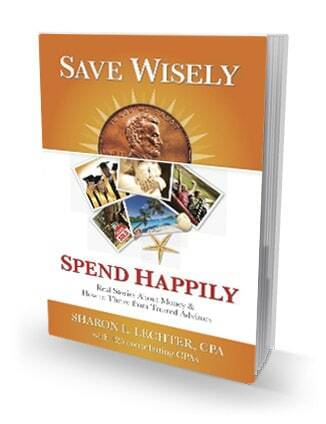 Critically acclaimed author of Rich Dad, Poor Dad and books for the Napoleon Hill Foundation and many more. One-on-one business leadership mentor for financial, personal, and professional success. Creator and owner of several thriving businesses. Entrepreneurship mentoring. 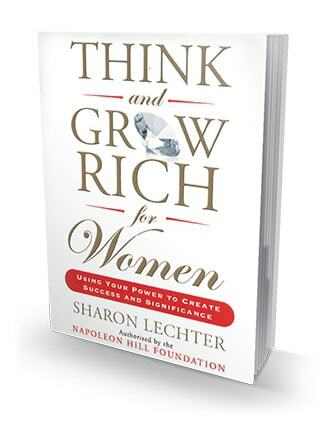 Think and Grow Rich for Women is for any woman seeking to create the life she wants. Now, for the first time, experts from all over the country have come together to tell you the truth about money. It’s My BIZ is a step-by-step self study kit that walks a youth through starting a part time business. 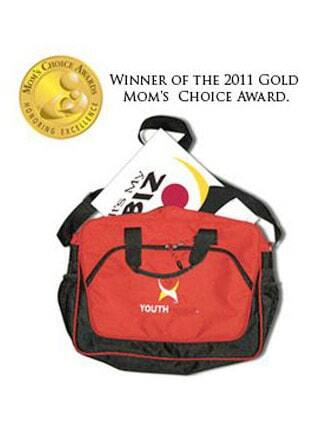 Winner of the 2011 Gold Mom’s Choice Award. 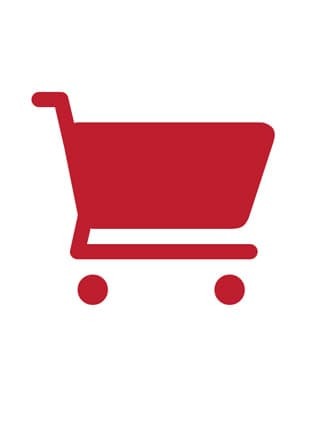 Search our entire online store to find Sharon’s award winning products that will expand your financial knowledge and understanding.